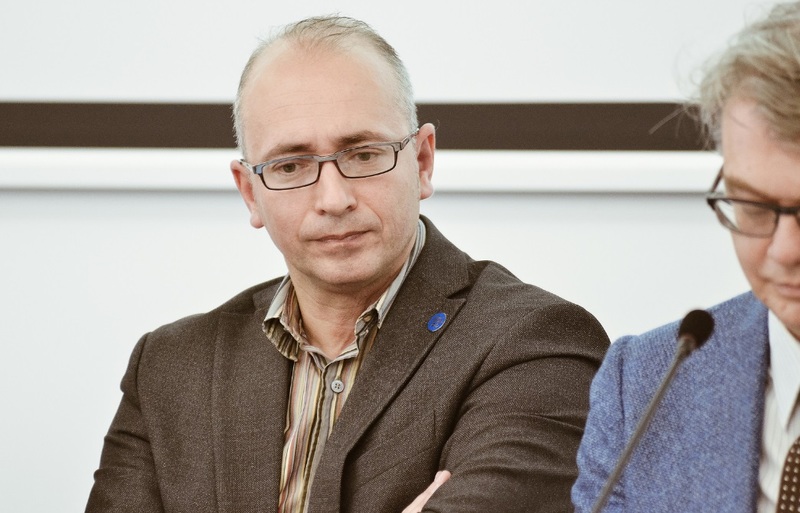 Journalists and human rights defenders, academics and civil society representatives gathered in Vilnius (Lithuania) on Monday to discuss with state officials and decision-makers how to guarantee the safety of journalists. The conference, The Safety of Journalists – New Challenges and Responses, was opened by Lithuania’s Foreign Minister Linas Linkevičius. The European Federation of Journalists (EFJ) was represented by its General Secretary Ricardo Gutiérrez. “We should be far away from any censorship or prohibitions. We have to create conditions and we have to protect journalists because safety is important not only for the journalists themselves, but also for the statehood, for democracy and for healthy societies,” Linkevičius said. 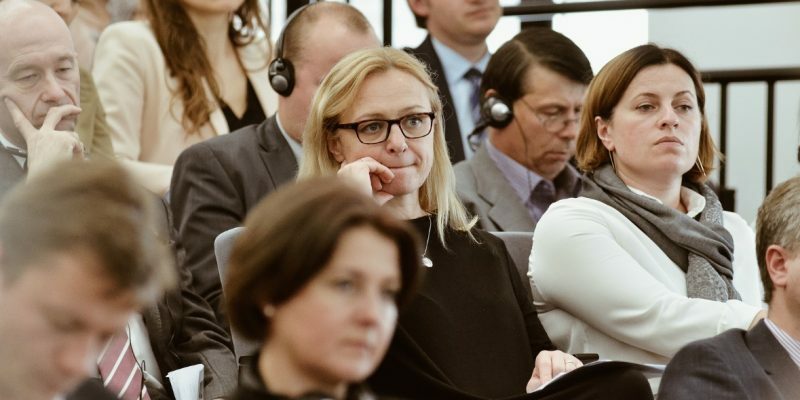 The conference, which was organized by Lithuania’s Foreign Ministry, the Office of the OSCE Representative on Freedom of the Media and the Lithuanian Journalists’ Union (LŽS), also took stock of the implementation of the Vilnius Recommendations on Safety of Journalists (2011). Participants provided valuable input for the new edition of the OSCE’s Safety of Journalists Guidebook. The Guidebook provides advice relevant to all participating States for ensuring safe working conditions for members of the media in the OSCE region. The updated edition is due to be published by the Office of the OSCE Representative on Freedom of the Media later this year. A wide range of issues, which may have a chilling effect on freedom of expression were discussed at the conference, including gender-based intimidation, threats and violence against journalists online, arbitrary arrests and prosecutions of journalists, disinformation wars, terrorism and defamation legislation, and journalists being labelled as threats to national security.